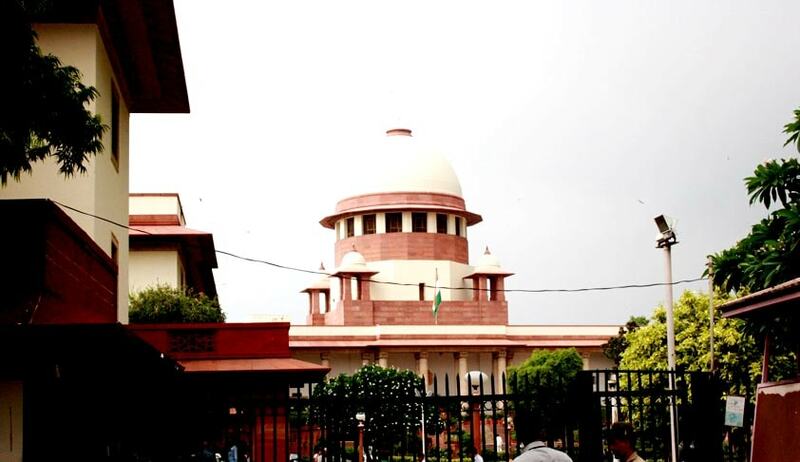 The Supreme Court of India has reportedly decided to work on Saturdays, with the Chief Justice of India determined to hear a batch of petitions challenging the order banning registration of all diesel vehicles above 2,000 cc across Delhi and National Capital Region. The petitions challenge the order opposing the apparent premise that diesel is a more polluting fuel than petrol. While amicus curiae Harish N. Salve contended the opposite, Delhi cess collector SMYR Consortium brought forth the issue of inability to collect the amount. The decision comes in the wake of the ever-mounting backlog of cases, and the stalemate between the Apex Court and the Centre, over the appointment procedure for Supreme Court and High Court Judges, which is being revamped by drafting a fresh Memorandum of Procedure. The petitions pertaining to deaths in the Northeast during counter-insurgency operations by the military will also be listed on Saturdays. Defended by Attorney General Mukul Rohatgi, the military has maintained the stand that its personnel cannot be tried for deaths in actual combat situations.